Tracy is a third year Chemical and Biological Engineering student. She is interested in rewewable energy sources. 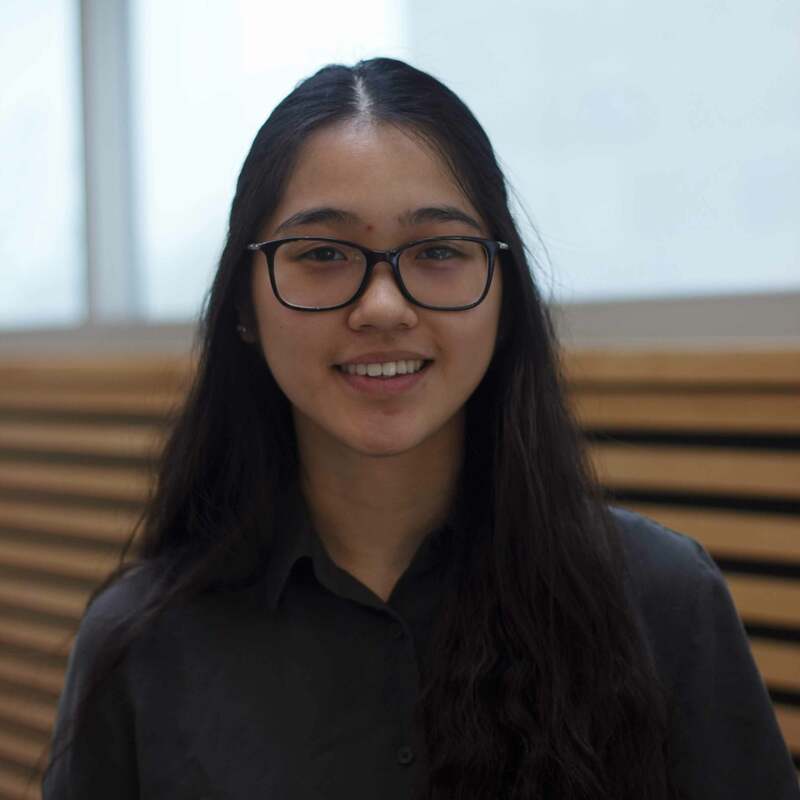 Tracy has worked in a fuel cell research group during her first co-op and actively participates in Green Joule, a research based project on microalgae and its feasbility as an alternative energy source.